Solkor is a Landscape Construction company located in Canmore, Alberta, specializing in outdoor living spaces. 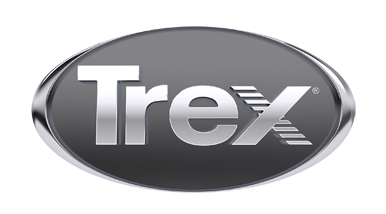 With our on-time | on-budget guarantee we only stand behind high-quality products like Trex. For composite decking, we will not install another brand. We install to Trex specifications and would be pleased to help you with your project.